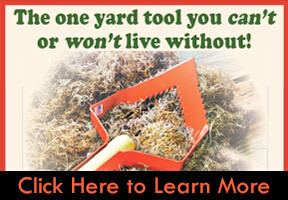 If you want to make your landscaping look fantastic, trim your trees. There are a lot of different things to consider when trimming your trees. If you were to make a mistake when trimming your tree, it could kill the tree or affect its bloom. That’s why it’s always best to leave your tree work to the experts in Spokane: Arborist Tree Service. Sometimes you may have diseased branches or branches that are damaged by Mother Nature. 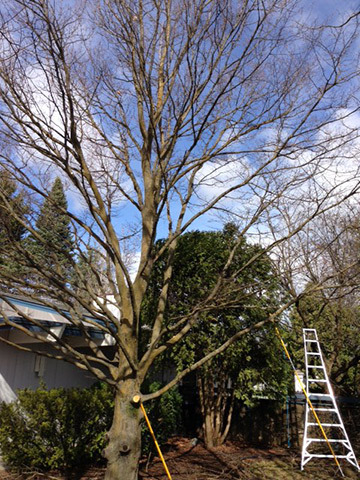 Arborist Tree Service specialists will come in and trim the tree of any bad branches so that the good ones can thrive. There’s no guess work with their trimming. They know exactly how to trim your tree so it’s healthy. Sometimes a tree grows big, tall, and a little too full. If you have branches that have grown to low and are getting in the way, a simple trim by the tree experts will solve the problem for you. At the same time, sometimes your tree isn’t growing as full as your want. A good trim gets rid of the old and helps new, healthy branches grow in its place. Some trees can also be trimmed for appearance. If you want your tree to have a certain shape or design, professionals can help your trees get the look without putting the tree’s health in jeopardy. The best time to get your trees trimmed is when the tree is in its dormant season. Some will say you can prune or trim your tree anytime, but to make sure the tree blooms at its best, trim it when it’s dormant. When you are trimming your tree, you’ll want to make sure to pay attention to the size of the branch you are cutting. If the branch is less than 10 centimeters you’ll want to wait until it grows to cut it off. At the same time, don’t trim away strong, solid branches. Make sure the branches are weak or narrow. If you are cutting an extremely long branch, cut it piece by piece. Don’t cut all of it at once. Cut about a third of the length you want to trim, reassess and then cut another third, reassess, and cut the rest. Some people trim their trees to help the branches bloom more flowers. Like with normal trimming, you’ll want to be sure to trim the trees when the flowers are fading, not when they are blooming. For example, flowers that bloom in summer can be trimmed in late winter or early spring. You do not want to trim the trees in the fall.